Global adventurer and author, Rosie Swale Pope (MBE) is running from Brighton to Kathmandu to raise awareness and funds for PHASE Worldwide’s work in Nepal. Throughout her life Rosie has completed numerous marathons in some of the world’s most challenging terrains and has embarked upon many adventures including trekking across Chile on horseback and sailing across the globe in a small boat. 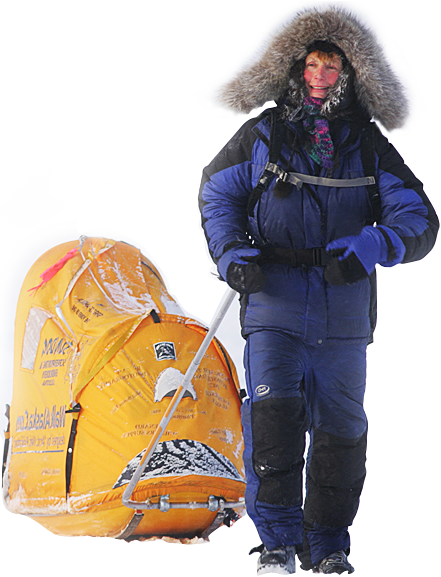 In 2003, aged 57, she began a five-year run-around-the-world, travelling 20,000 miles to raise awareness for the early diagnosis of cancer, and to raise funds for an orphanage in Kitezh, Russia. Follow this link to donate and support her cause. PHASE has organised for Rosie to carry a satellite tracker so that everyone can follow her journey in real time. Once the tracker reaches Rosie at the end of April, the map below will start showing live updates of Rosie’s last recorded location and the route she has taken so far. Rosie is an exceptional storyteller and inspiring corporate speaker whose messages are full of the life enriching lessons we all need to hear in these challenging times.